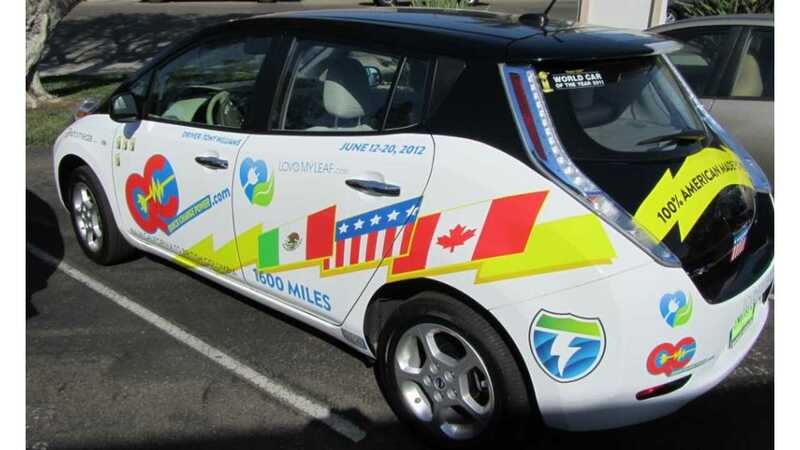 Today, June 12, 2012, we start day one of a 9 day odyssey from Mexico to Canada in our 100% electric car, the Nissan LEAF. 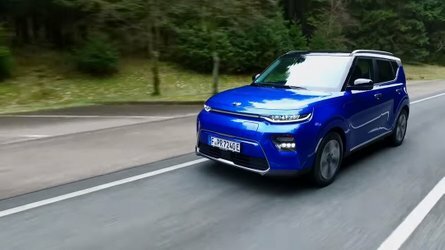 This car was designed and intended to be a short range, around town car, but with some basic charging station infrastructure, and a little luck, we will be able to drive this 73 mile (118km) US government rated (EPA) vehicle over 1600 miles (2500km) on the West Coast Electric Highway. 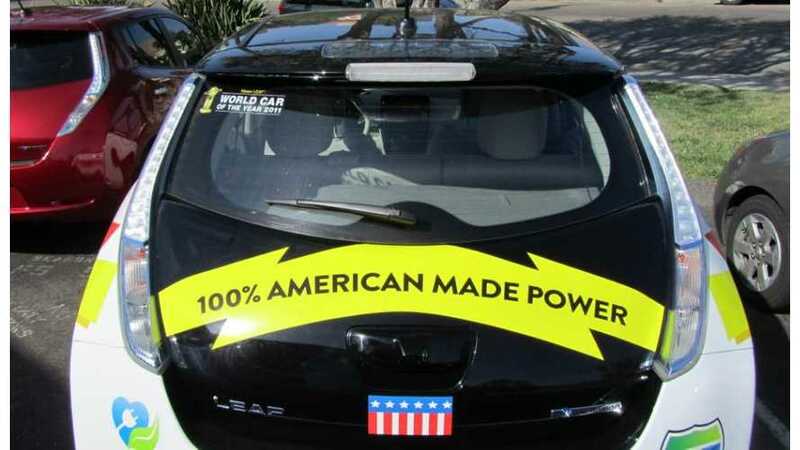 Some time later this afternoon, a brand new black 2012 LEAF SL, serial number 20782, will start at the city of Tijuana, Baja California Norte, Mexico, and end at my home in San Diego. A very easy first day of only about 33 miles (54km), but a great chance to check that our preparations are all in order. Tomorrow will be approximately 250 miles !! Stay tuned for more updates along the way, and you can follow along with us on Twitter at "QCpower", or find the trip blog at QuickCharge Power. --- InsideEVs Staffing Note/Bio: Tony Williams is an unemployed airline pilot and electric vehicle aficionado who lives in San Diego, California. He enjoys taking things apart, and sometimes putting them back together, usually not working the same way as when he started. The car he is driving is his second Nissan LEAF; his first one has already gathered 25,000 miles in the first 13 months of ownership. He loves to drive!